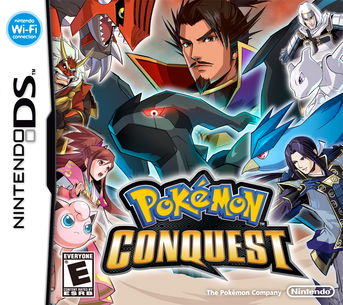 We’re very happy that Marriland will be bringing his all new Pokemon Conquest to the vast collection of entertainment categories at RKUK Media, we have been thrilled with his work in the past and can’t wait for more. Once again, thanks to Devin and the Marriland team. Tim Godwin, RKUK Media Chief Marketing Officer. RKUK Media also announced that Marriland will also be bringing Pokemon Black and White 2 walkthrough to RKUK Media as well. RKUK Media have vastly increased their The Tech Show content roadmap by adding blogs throughout June related to Smartphone and mobile news from the likes of Apple, Google and Microsoft who are to release new Smartphone updates in June. Next Pokemon 1517 – Battling the Bully!